One piece $keywords$ packed in paper box or plastic box with foam inside around the wheel to protect the item. Then according to the order quantity, 10 to 40 pieces will be packed in a carton box with protection. 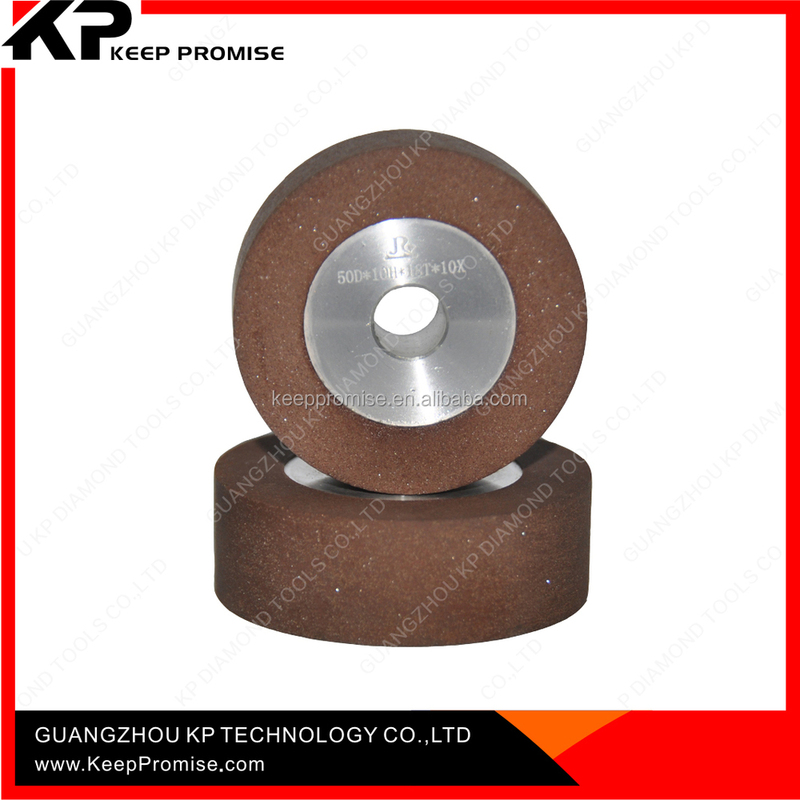 We have designed suitable boxes for each shaped & size wheel to escape the wheels to be damaged during shipping. Of course, if needed, we can customize package for you, like printing you logo on the box... We'll try our best to meet your demands. Type code 1A1, 1V1, 1EE1, 1FF1, 3A1, 11A2, 6A9, 14A1,14A1R,11V9, 11C9, 4A2, 6A1,6A2, 12A2, 9A3, 1F1,12V2, 1L1, 14EE1, 4B1, 14E1, 4A2P, 11B2, 6A2T, 11V2, 9A1, 1A1R, 1F1, 1A8, 9A1, 9A1B,3K1, 1A1W, 4V2, 1A3, 1A2T,1A2, 12C9 14E6Q, etc. 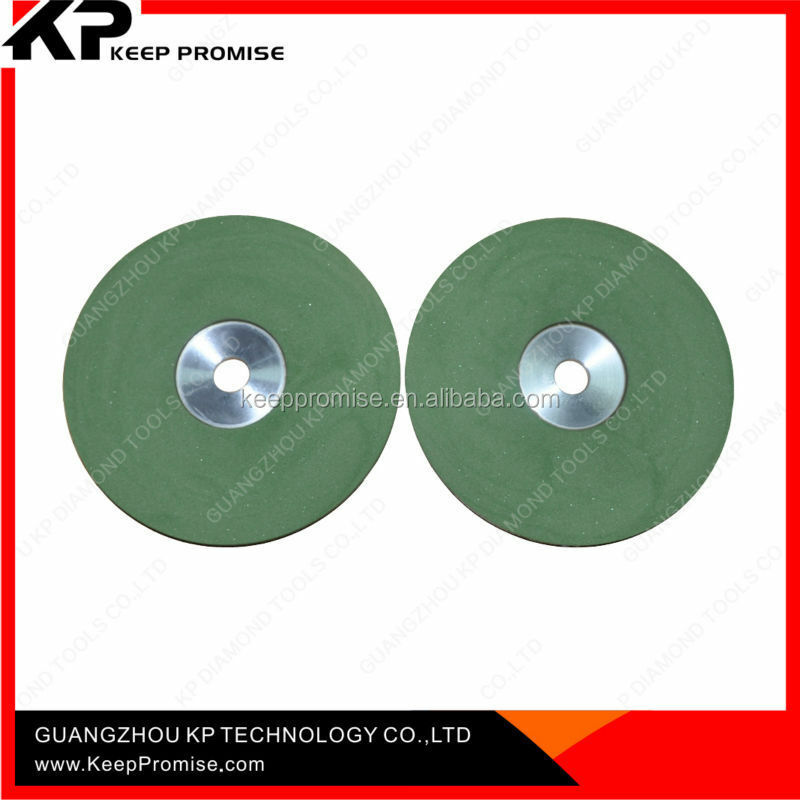 Usage mainly applicable for grinding marble, granite, ceramic tile, ceramic, porcelain, bowlder and so on. Eight engineers persist in improving our product quality and reducing the costs of our diamond tools. We have experienced engineers and technicians, can help to make the products according to your demands. 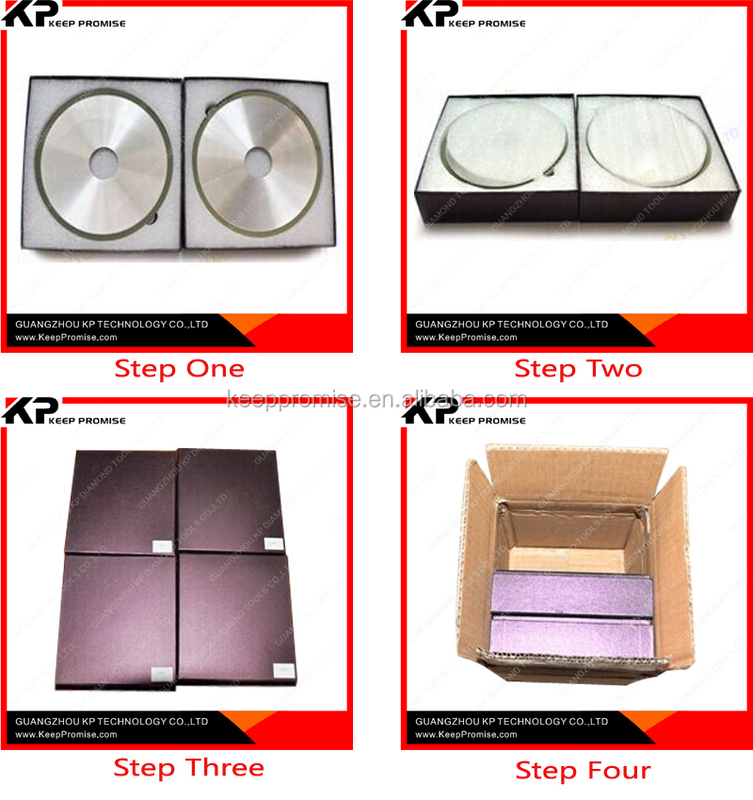 ♦ Guangzhou KP Technology Co., Ltd. was established in 2014. 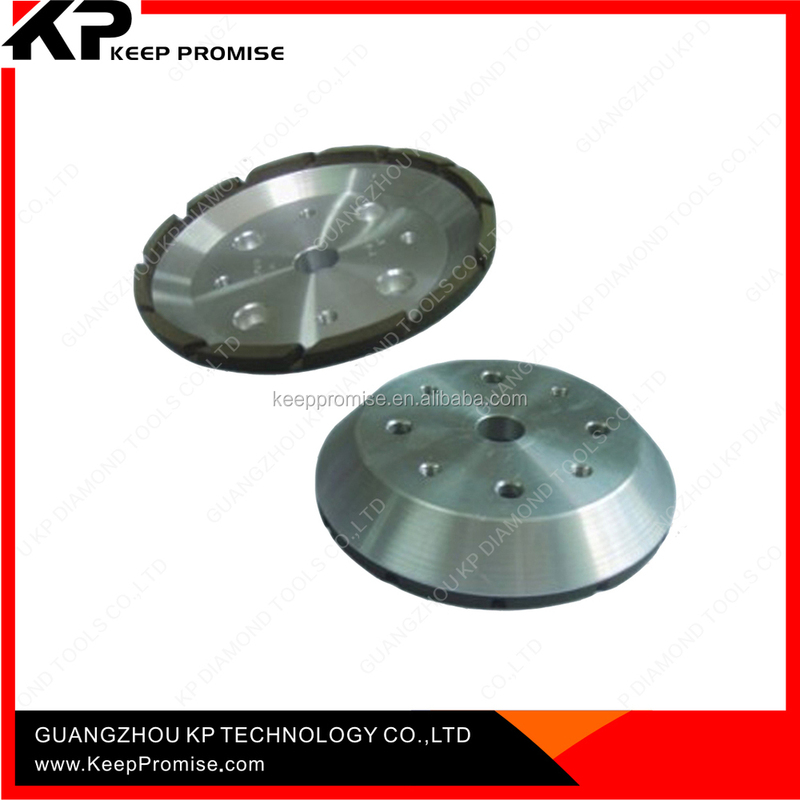 As a professional manufacturer of diamond tools in China, we supply extensive high-quality diamond tools in the industries of stone, glass, electronic industry, construction, beauty and healthy, and crystal. 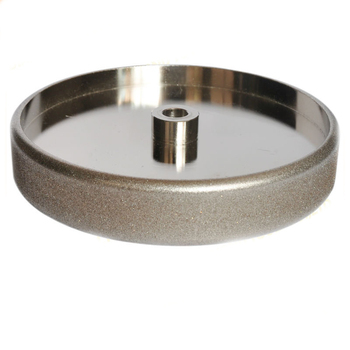 Vitrified diamond & CBN tools , resin diamond & CBN tools ,diamond tools for stones , diamond tools for glasses, electroplated diamond & CBN tools , high precision and superthin cutting wheels , diamond abrasive, diamond tools for gems, etc. All the production procedures accord with the quality control system of ISO9001. Raw materials made by ourselves, effective management and cheaper labor force ensure us to reduce our costs of diamond tools. Most of our products have stock , we will arrange the shipment 3-15 work days after your confirmation. Technical consultation at any time and one-year warranty for all products. Q. Where is KP Technology? Is it possible to visit your factory? 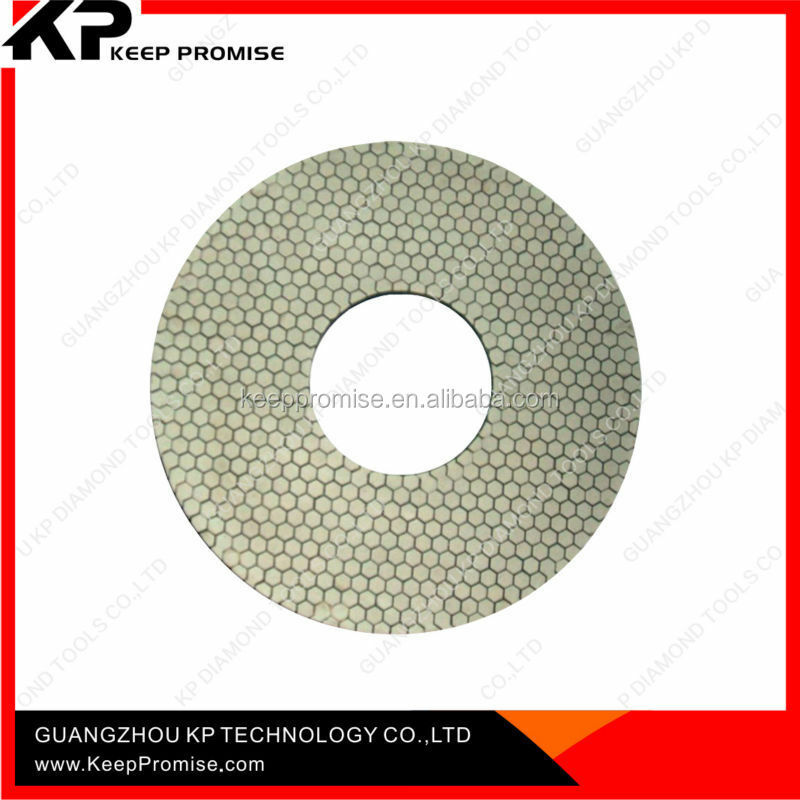 A: KP Technology is located in Guangzhou, which has its own factory. It is very convenient to visit us, and all clients from all over the world are highly welcome to us. Q: Is it safe to deal with KP Technology? A: Of course, KP is a verified gold supplier on Alibaba, has exported all over the world. And for the first cooperation, you can pay through Escrow or Paypal if worry about the safety. Q. What are KP's main products? 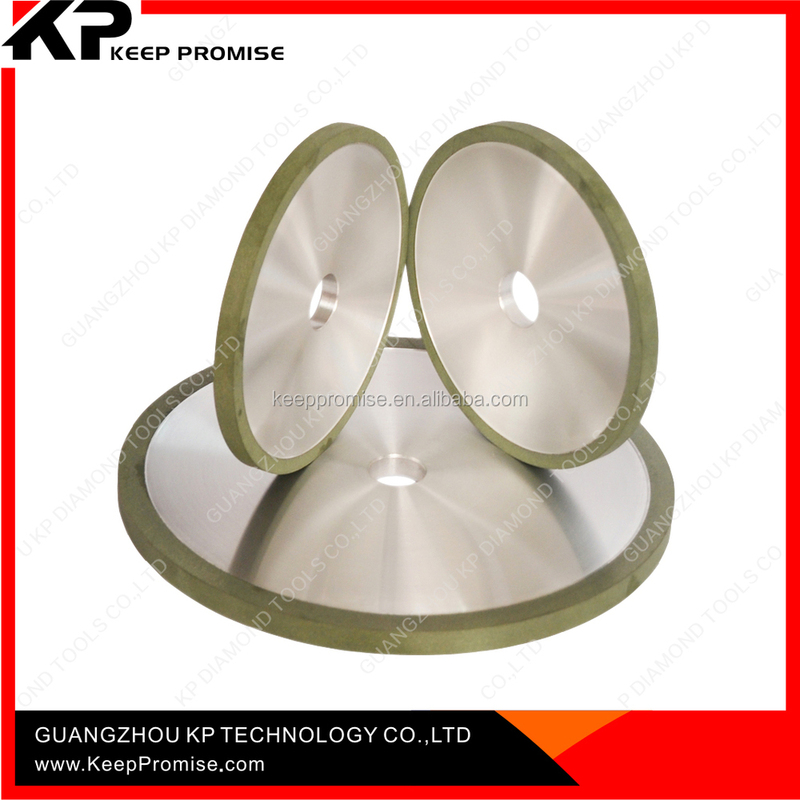 Can KP supply custom products? 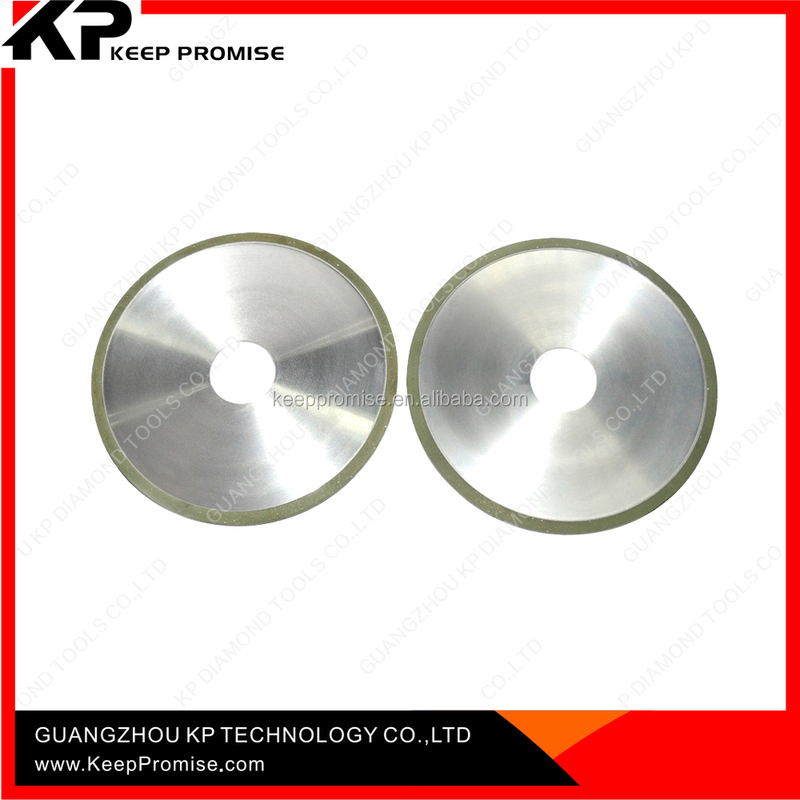 A: KP's main products are diamond & CBN grinding wheels, diamond dressing rollers, wires saws, segments, diamond powders, and microdermabrasion tips in beauty area, etc. 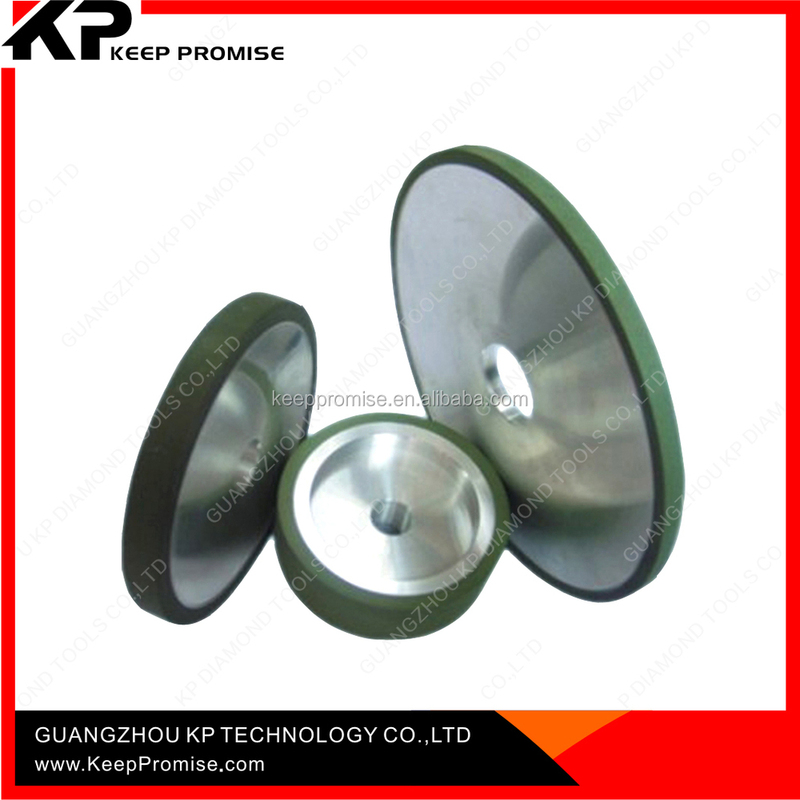 As manufacturer, we can easily control the quality and production lead time. And definitely no problem for custom designs, since KP has a strong R&D to support us. A: We have a well trained professional QC team, each production process will be strictly inspected and controlled. Q. Hos do KP send the goods to us clients? A. 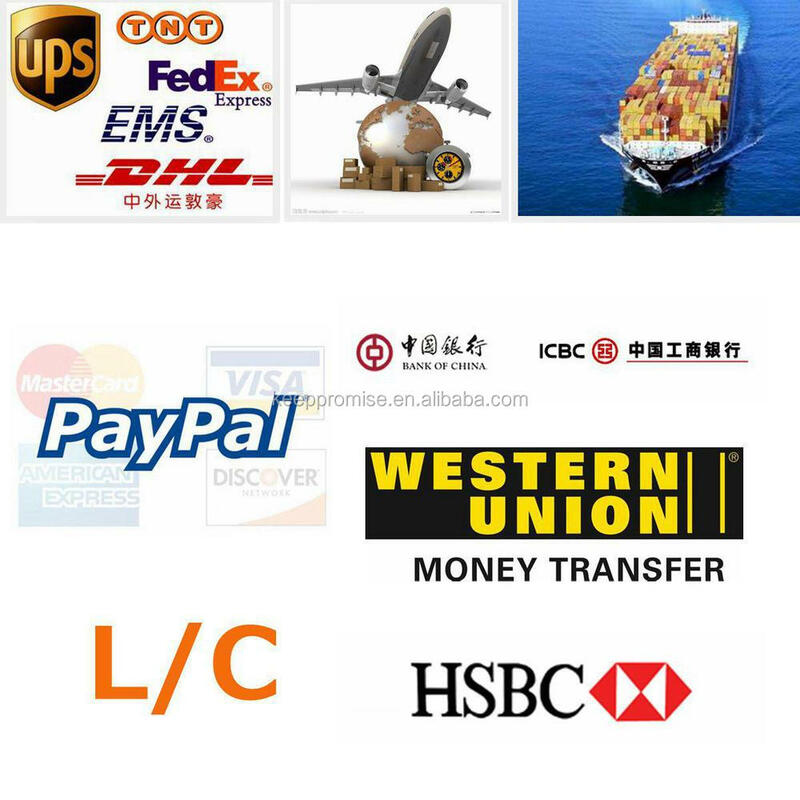 We choose different shipping ways to clients in different countries, in order to save the shipping time and cost for clients, such as by direct DHL, FedEx, UPS, TNT, by plane, and by sea. Usually the shipping way is chosen according to clients requirement. Guangzhou KP Technology Co., Ltd.